I cannot believe we are already in Mid-August. Summer is almost over. *Sigh! 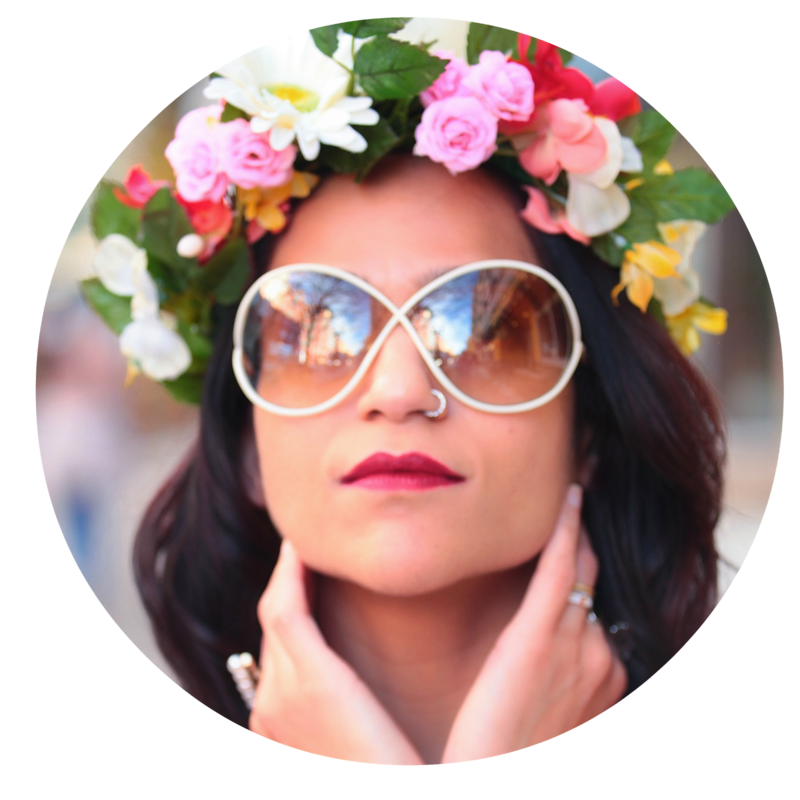 * I love staying outdoors as much as I can and as much as the heat will allow. 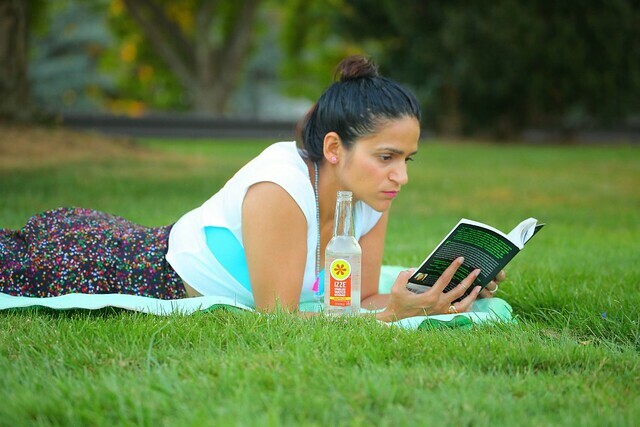 One of my favorite summer activities, after leisurely-reading, is picnics. And of course you can always combine the two activities together. Picnics I believe as a shorter version of a staycation. 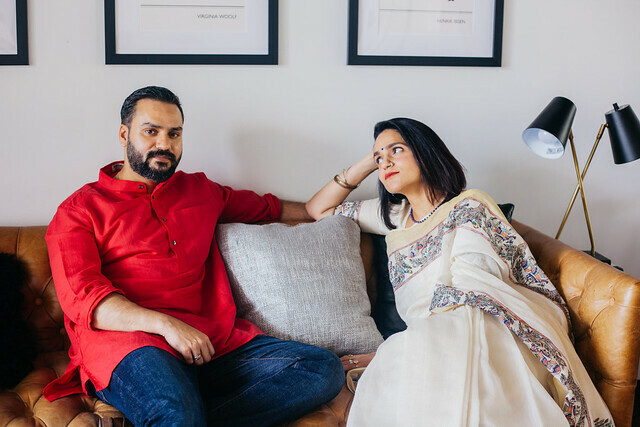 You get to leave the confinement of your home, head out with all your basic necessities and enjoy the sun and the company. 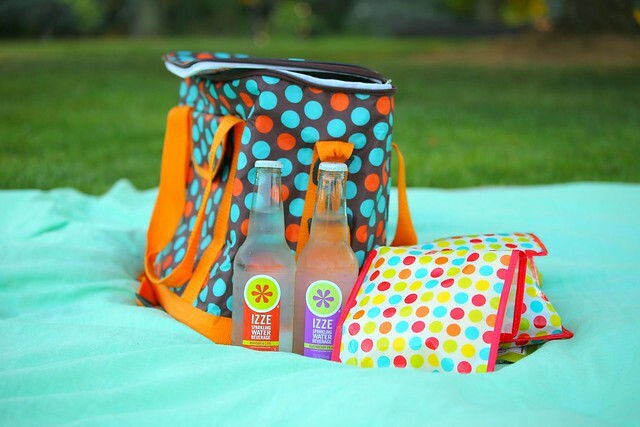 Picnic Blanket - This is the most important thing you need for a picnic. As refreshing and fun it is to sit on the grass, it gets quite tiring after about five minutes. Sandwiches - Oo. The sandwiches. You know you associate food with every important thing in your life. It always goes hand in hand. Similarly, picnics and sandwiches are made for each other. 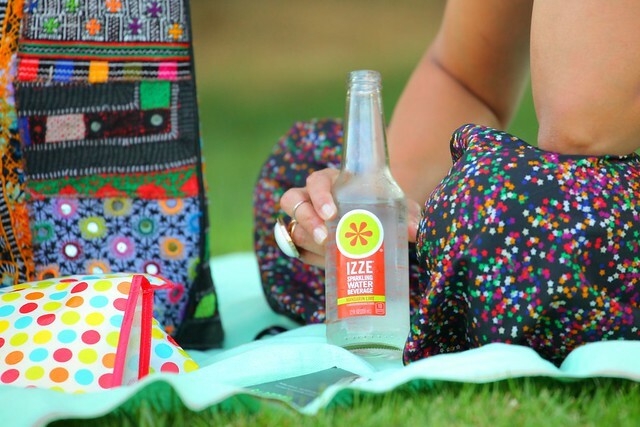 Refreshing Drink - IZZE Sparkling Water is the latest addition to my picnic basket. It comes in three a bold sparkling-fruity-flavors: Blackberry Pear, Raspberry Watermelon and my favorite Mandarin Lime. 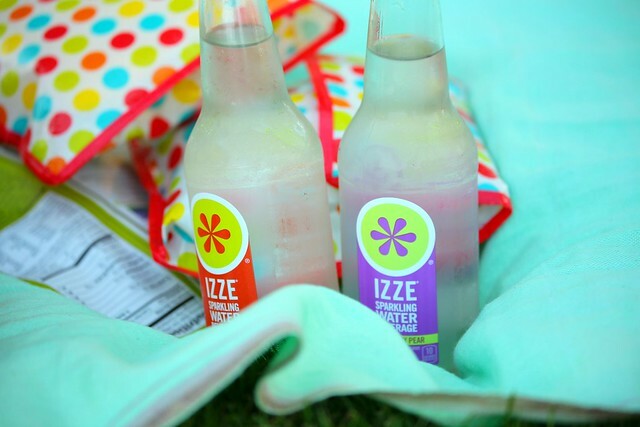 This is a great way to IZZE elevates your picnic or get-together, making them brighter and more interesting. Games - You could carry playing cards, frisbee or board games which do not require too much effort e.g. UNO or Snakes & Ladder! Other necessities: Serving utensils, trash bags, paper towels, bottle opener and cups.